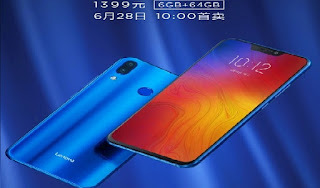 Lenovo has announced the availability information for the Indigo Blue color variant of the Z5 mid range smartphone. In a Weibo post, the company revealed the model will be available for purchase starting tomorrow (June 28). 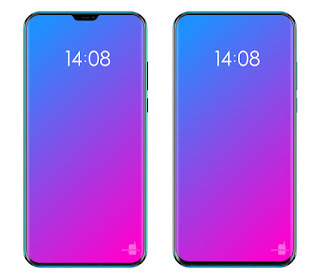 It's worth mentioning that this is not exactly a new color, as Lenovo had revealed during Z5 unveiling that the notch-totting mid-range handset will be available in Black, Aurora, Blue color options. The blue variant will come with 6GB RAM and 64GB storage, and will carry a price tag of CNY 1,399 (around $212). 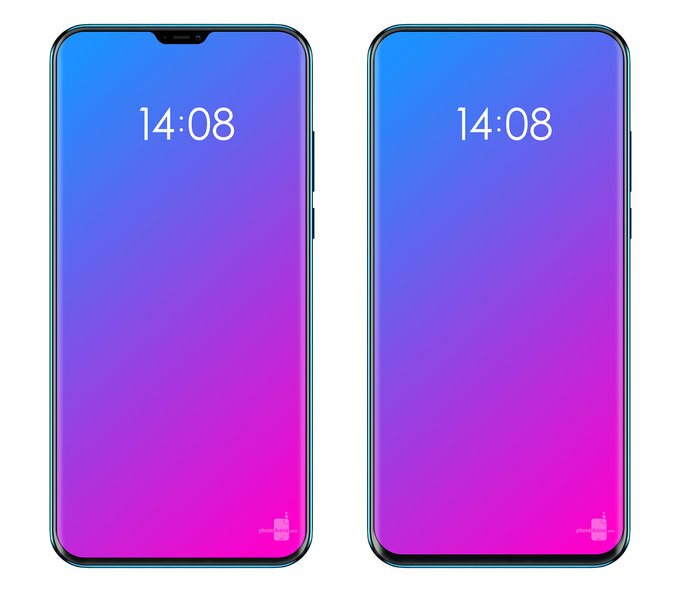 If you compare, this is CNY 100 ($15) more than 6GB/64GB variant's launch price tag.